Wrinkle Fillers. Which acid to choose? The sad truth is that the first fine lines can be already noticed after turning 25. Their appearance is determined by, for example, external factors, harmful solar radiation, bad eating habits, mismatching skin care, cigarette smoking, stressful lifestyle and rapid weight loss. If wrinkles have already appeared on your face, you should enrich your diet with vitamins E, B, C and E, drink a lot of water and start treating your skin appropriately. To do this, it’s advisable to use high sun protection filter creams and products containing retinoid. Some people additionally take benefit of the wider range of aesthetical medicine achievements. 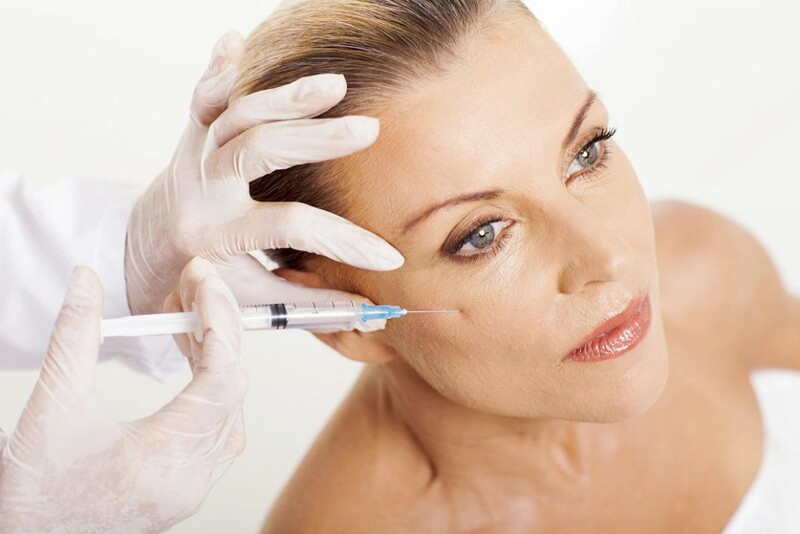 Nowadays, the most popular wrinkle fillers are hyaluronic acid and polylactic acid. What are their properties and effects they are able to bring out? The first thing to mention is that hyaluronic acid is produced by a human organism, therefore it doesn’t trigger any allergic reactions. It binds water molecules in skin thanks to which it maintains skin hydration at the right level as well as makes skin smooth and supple. With age our organism tends to produce less hyaluronic acid which causes wrinkles. Aesthetic medicine doctors fill in the fine lines with the substance that skin is slowly running out of, and the very substance is hyaluronic acid. The outcomes delivered by the procedure are immediate. Hyaluronic acid smooths out wrinkles and this state lasts even up to 6-8 months. Then the preparation is absorbed by skin, therefore it has to be reinjected. Moreover, the lifespan of the effect depends on the density and purification degree of the filler. The thicker and more purified, the longer it remains in skin. Polylactic acid is also naturally produced by a human organism. During the treatment, this substance is injected deep into tissues so it boosts skin quality, restores its lost volume and makes it smooth. The difference between polylactic acid and hyaluronic acid is that the effects of polylactic acid treatment aren’t immediate, yet they last longer and look more natural. Even though the outcome of filled wrinkles disappears after a few days since polylactic acid injection, the lines are being systematically smoothed out within the next weeks and months. It works this way because polylactic acid that resides in tissues keeps stimulating skin to rebuild its own collagen which, as a result, reduces visibility of wrinkles and fine lines. As a consequence, the face wins the volume that has been decreasing for recent years.